“RAR file not found” error message due to corruption hampers your work. Fix such RAR files right away using Remo Repair RAR tool! Broken or inaccessible RAR files can also be repaired easily. You would have compressed many files like documents, movies, video files, photos, etc, into a RAR archive. Once while trying to open a RAR file, you encounter an error message which states that the particular RAR file cannot be found. You try opening it again and again, but it does not open. Confused and worried you wonder what to do, as the RAR file contains important information. Few instances which lead to corruption of RAR file were mentioned. If you are thinking how to fix RAR file which is showing file not found error, then here is an easy solution to it. 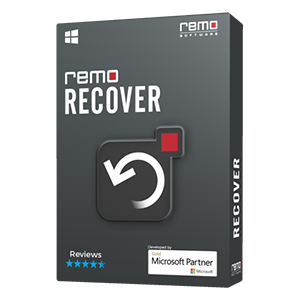 Remo Repair RAR tool repairs damaged RAR archive and fixes extraction errors in just a short span of time. 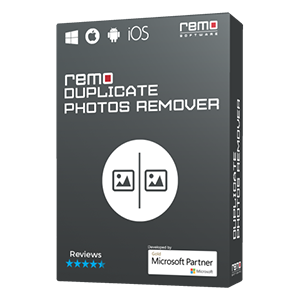 Remo Repair RAR is a safe utility to fix RAR file not found error and make the contents of the file accessible. This software to repair WinRAR files does not damage the original RAR file; rather it only extracts contents from the corrupt file. The software fixes the damaged RAR archive and saves the repaired data in a healthy file. RAR files that are password protected can also be fixed with help from the application. 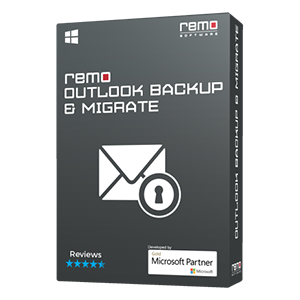 Remo RAR file Repair software supports fixing corrupted RAR files of all versions. RAR files of size 4GB or more can also be repaired easily. Whether the files are stored on hard disks, USB drives, flash memory cards, or any other storage medium, the tool fixes them with ease. The application is compatible with all versions of Windows operating systems such as Windows 7, Windows Vista, Windows 8, etc, including the latest Windows 10. 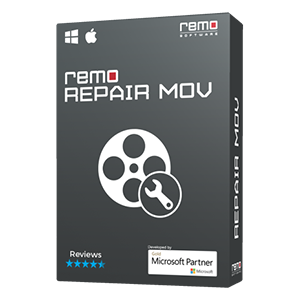 Download and install Remo Repair RAR software on your system. Launch the tool. Next, browse for RAR file location and click on Repair option. The software starts the repair process and files in the RAR files are read by it. Once the scan is completed, all the recovered files are displayed on the interface. Preview the files. And finally, save the RAR file on a location of your choice using Save option.